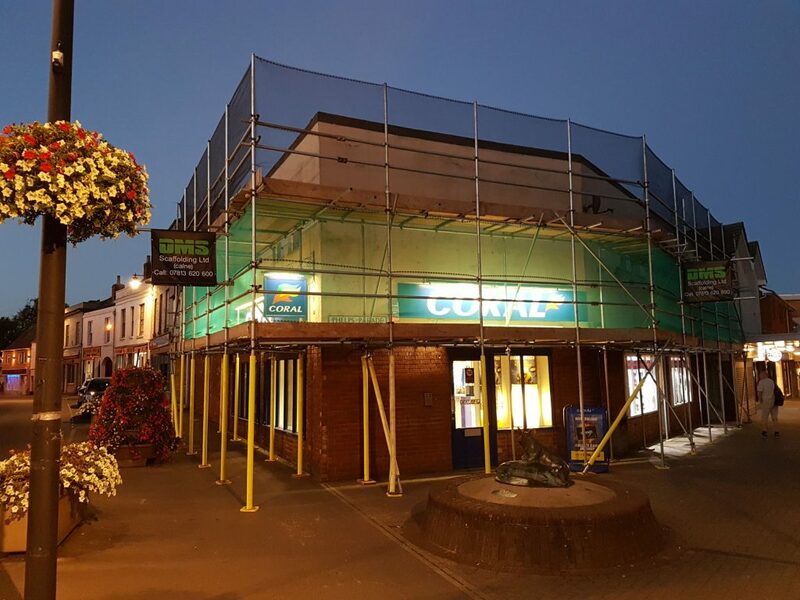 With over 35 years experience in the scaffolding industry, we have multiple contracts with large Wiltshire based companies. Our reputation is paramount to us and has been built on providing a professional and efficient customer based service. Your construction workers safety is of the upmost importance, our team are all CISRS and CITB registered. We follow strict guidelines to ensure health and safety regulations are met at all times.